Nairobi and the central highlands are hot by day, cool by night and receive a moderate to high amount of rain. Mombasa and the coast is very hot by day, rather hot at night, and might receive occasional rainfall. The Rift Valley and western interior are hot by day, cool at night and receive occasional rain. From December onwards the Tsavo sees an increase in humidity and although it can get rather intense, it’s still a good time to visit the coastal regions. The ocean breeze also helps to alleviate the heat and the warm water is a pleasure. December isn’t the best time for beach holidays on the Kenyan coast, since it is quite wet and daytime temperatures can get very high. Game viewing in most safari destinations is good in December. Birdlife is boosted by a variety of intra-African and Palaearctic migrants. 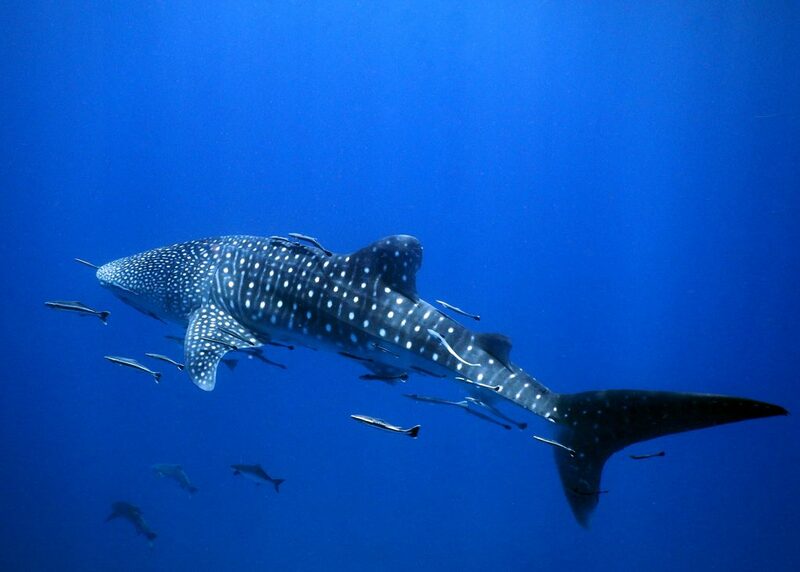 For divers and snorkelers, December is a good month to see larger marine creatures such as whale shark, manta ray, and various sharks, dolphins and turtles.